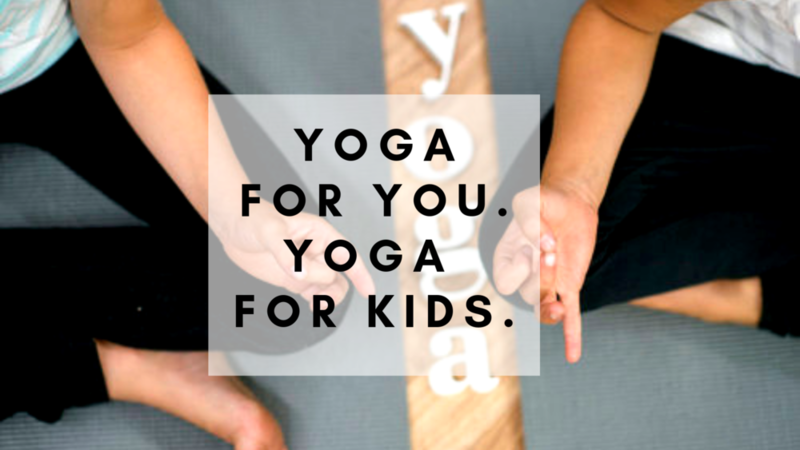 Butterfly Kids Yoga is a Fairport, NY based kids and teen yoga studio specializing in studio classes, group events, and private parties. Butterfly Kids Yoga features active yoga classes, energizing music, engaging activities, teamwork and mindful moments. Tailored by age group for kids, teens and adults. All built on the principles of breathing, moving and resting to develop strength, self-confidence, flexibility, focus, mindfulness and more for all ages. Come experience Butterfly Kids Yoga.